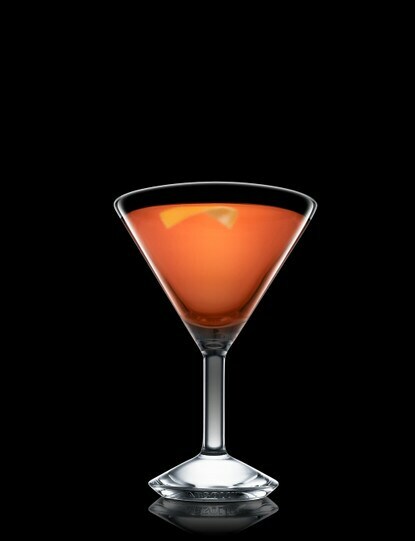 The Rob Roy is a cocktail created in 1894 by a bartender at the Waldorf Hotel in New York City. 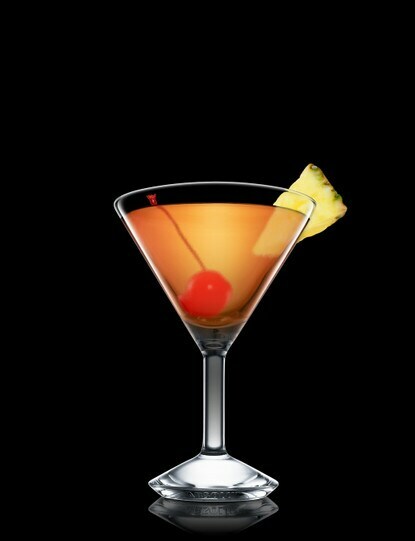 The drink was named in honor of the premiere of Rob Roy, an operetta by composer Reginald De Koven and lyricist Harry B. Smith loosely based upon Scottish folk hero Robert Roy MacGregor. The Rob Roy is similar to a Manhattan but is made exclusively with Scotch whisky, while the Manhattan is traditionally made with rye.